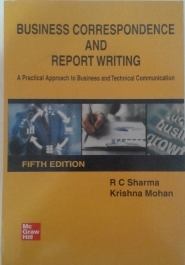 1294 Business Correspondence and Report Writing Sharma, R.C. 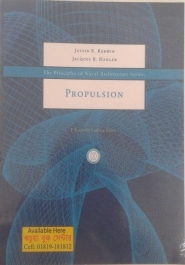 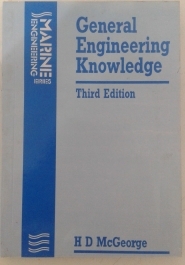 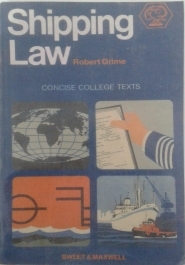 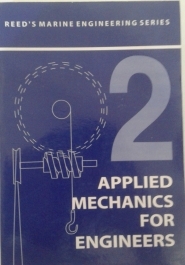 1293 Propulsion Kerwin, Justin E.
1291 General Engineering Knowledge McGeorge, H.D. 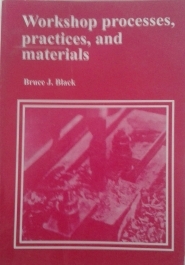 1290 Workshop Processes, Practices and materials Black, Bruce J. 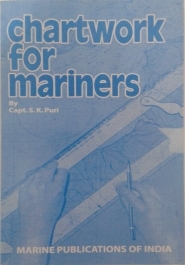 1288 Chartwork for mariners Puri, S.K. 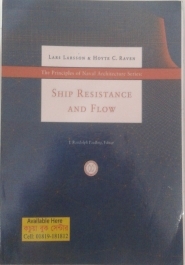 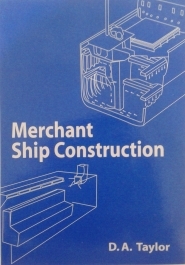 1286 Merchant Ship Construction Taylor, D.A. 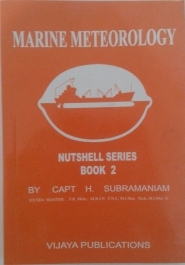 1285 Marine Meteorology Subramaniam, H.